Meet Our New Digital Marketing Intern! 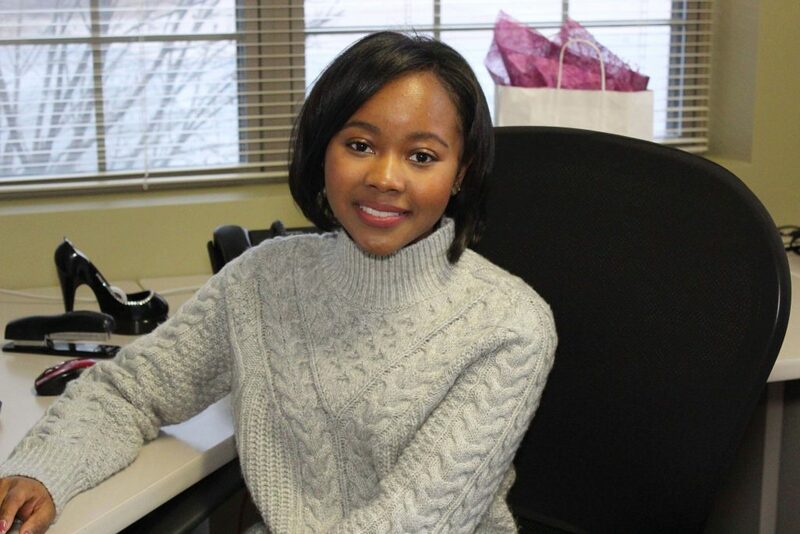 We would like to welcome our new Digital Marketing Intern, Jasmine Jenkins! Jasmine is a sophomore at Kent State University. Here’s a little Q&A session so you can get to know her! I am from Twinsburg, Ohio. I go to Kent State University. I am working towards a major in Computer Technology with a concentration in web development. 3. What are your ambitions for the future? I want to help companies or influencers grow their brand and market presence by developing their website and helping with creative digital marketing. 4. What do you enjoy most about marketing? In regard to marketing, I enjoy aligning your goals and passions with what your audience wants. By striking a balance in appealing to the customer and adding your personality you can thrive in marketing. 5. What is your favorite travel spot and why? The Dominican Republic is my favorite travel spot. It’s like a mini paradise with luscious green mountains and clear water beaches. The people there also warm my heart. 6. What’s your favorite thing to do in your spare time? I enjoy filmmaking, photography, reading poetry, and designing websites. My favorite book is the Lunar Chronicles series by Marissa Meyer. It a thrilling science fiction story mixed with fantasy and romance. 8. What is your personal philosophy? Do it with passion or not at all. Success in anything starts with what is in your heart, your motives and drives for a specific goal. 9. Tell us something that might surprise us about you! Aside from web design and marketing, I have a passion for poetry. I enjoy writing short poems and enjoy keeping up with my favorite poet Lang Leav. I honestly love food in general, but if I had to choose it would be Italian food!